Shakes Mashaba trusts his new inclusion Thobani Mncwango to change Bafana Bafana’s misfortunes upfront. 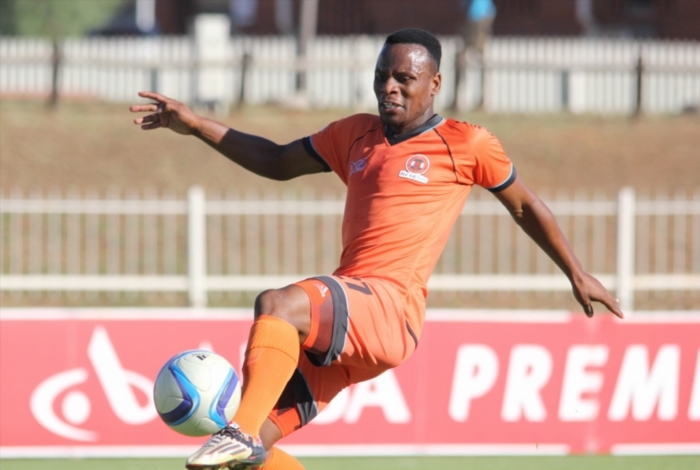 The Polokwane City forward made the Bafana squad to face Gambia in their Gabon 2017 African Cup of Nations qualifier. The marksman sits on 11 league goals this season, looking to overtake Collins Mbesuma for the Lesley Manyathela Golden Boot award. The goals have not been coming for Bafana, and Mashaba acknowledges that it is a problem for the team. “That’s a problematic area for us. He can bang in the goals‚” said Mashaba at Safa House. South Africa and Gambia are third and fourth with three and two points respectively – both nations are yet to register wins. Bafana are on the verge of missing out on the African spectacle, with Cameroon and Mauritania the only two sides in the group that look likely to secure a spot in Gabon. “We find ourselves in a difficult situation in terms of games we are playing. The Bafana squad is scheduled to assemble on May 29. They travel to face Gambia on June 3.